We build apps for the world’s largest stations. We make local radio global. 5,000 Broadcasters on the platform. No one knows mobile better than we do. 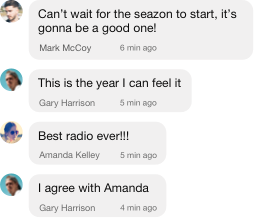 With more than 10+ years working with the world’s most important broadcasters we know what features and functions matter most to them and their mobile listeners. No one has their pulse on in-language mobile distribution for news, sports, talk and faith-based stations better than we do. 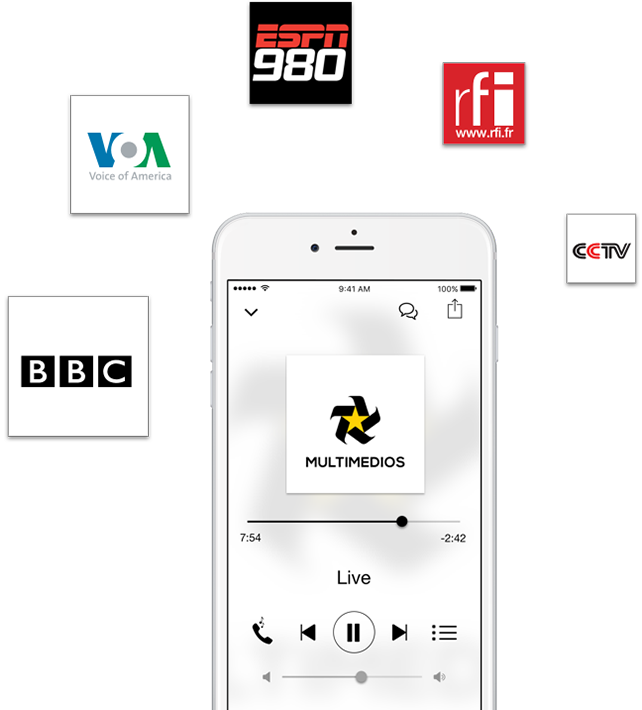 Now every broadcaster can deliver on-demand content through our mobile apps with only a click of a button. Video and Audio Can Finally Coexist. Our acclaimed mobile apps now converge in a single multi-media solution. We support award-winning radio and TV stations alike to global audiences. Put your station on speed dial to the world. AudioNow integrates its proprietary call-to-listen technology into every app we developed. 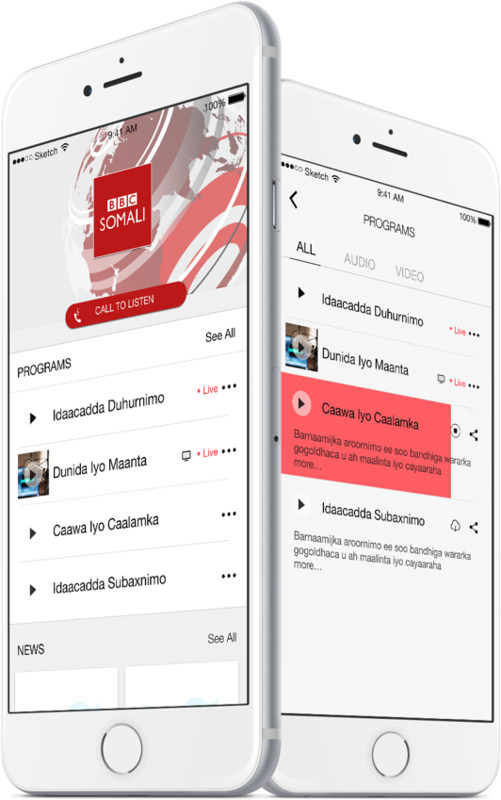 No one designs and delivers mobile apps for as many languages as we do working with each broadcaster to reflect the unique character and nuances of the communities they serve. 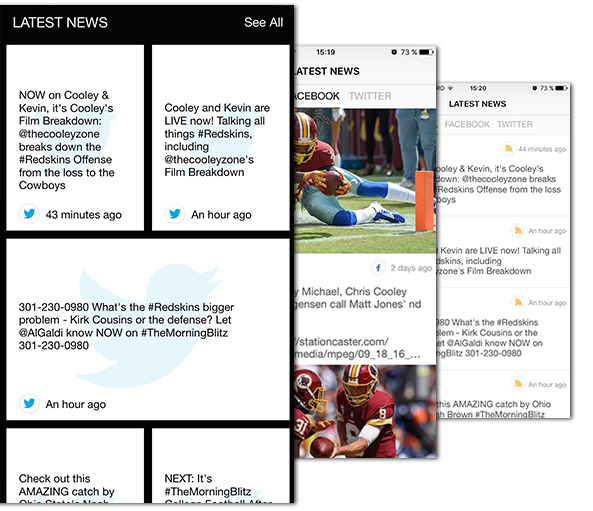 Integrating social media into the user experience on our apps is what we thrive on. No need to leave our app to scroll through headlines and see the latest engaging posts on Facebook, Twitter, or your RSS feed. Citizen journalism at its finest . 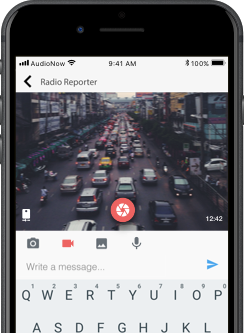 Allows users to send you news as it happens via text, photos, audio files, or video. What better way to engage your listeners in a conversation than by making one directly inside your app? Mircea is passionate about developing our products and delivering a great service. With over 15 years of experience in IT Services and Software Development, Mircea is focused on delivering the vision of a true digital experience for radio listeners. Do you currently have an app? © 2018 AudioNow® Digital, All rights reserved.